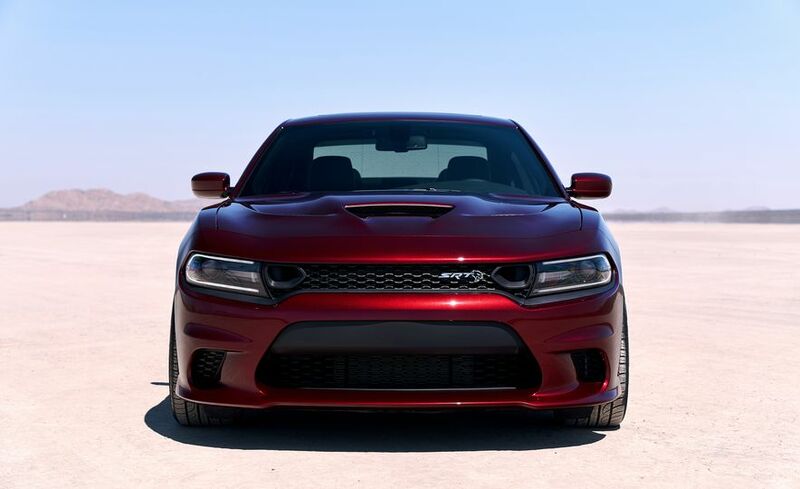 The Charger Hellcat borrows the Torque Reserve and After-Run Chiller features from the Challenger SRT Demon. 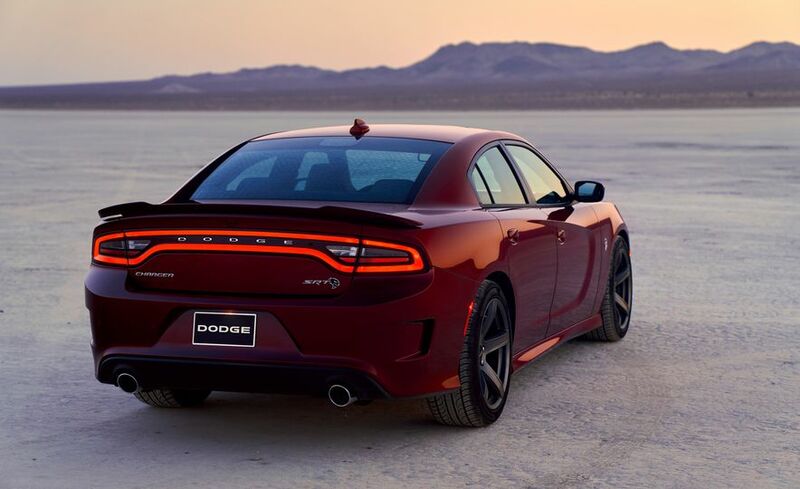 Torque Reserve helps build up supercharger boost at the line for more power from launch, while the After-Run Chiller keeps cooling fans running and coolant circulating after the engine has been shut off, reducing heat soak and getting the car ready for its next run down the drag strip sooner. 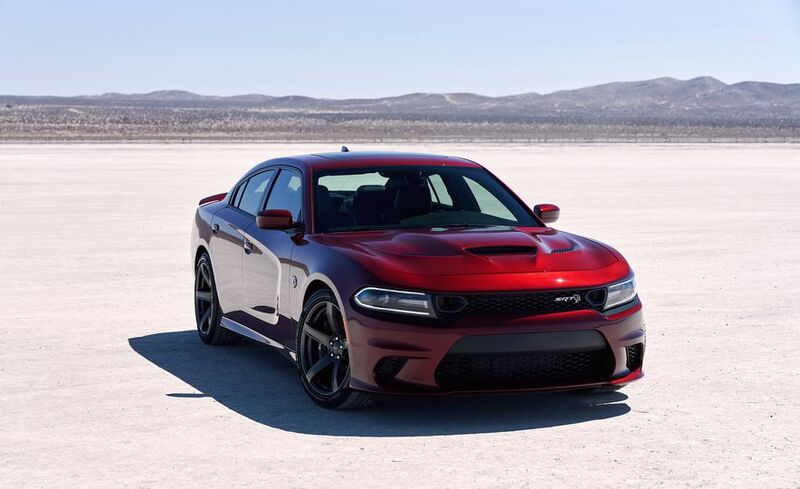 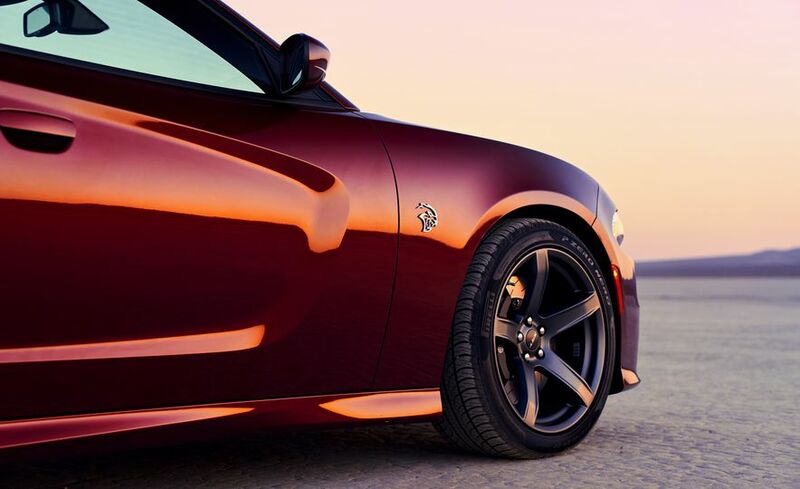 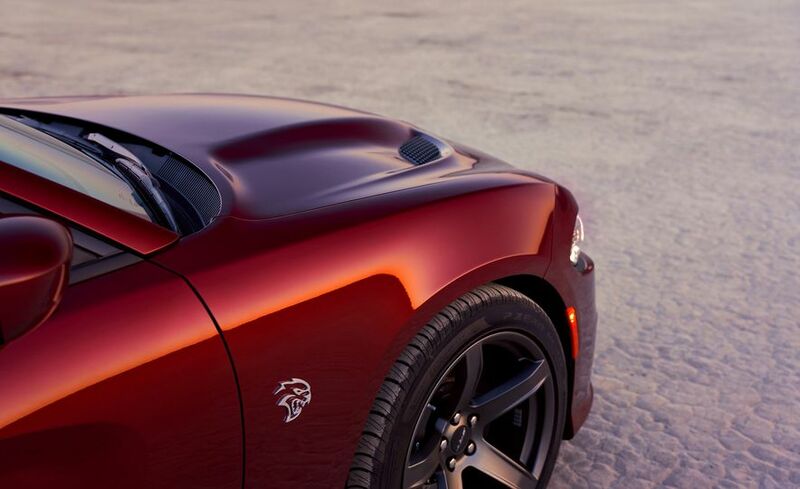 Both features now are standard on the Charger Hellcat. 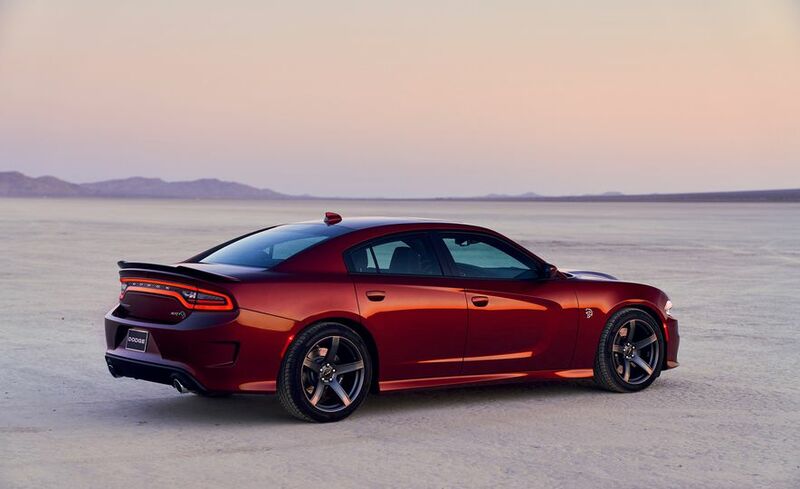 The only real letdown here is that the Charger Hellcat will still make "only" 707 horsepower from its 6.2-liter supercharged Hemi V-8. 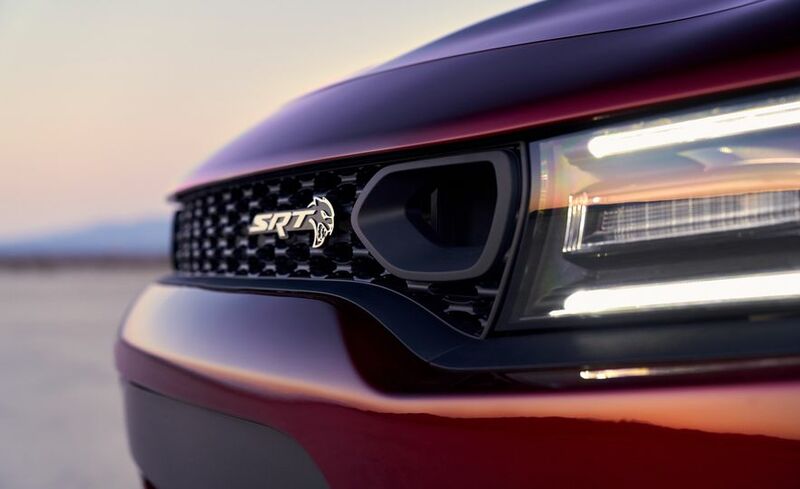 The 2019 Challenger Hellcat boasts 717 hp, while the Challenger Hellcat Redeye puts out 797 hp.